2016 in the rear view mirror! As things start getting back to normal post-Christmas, I always find myself starting to reflect on the year just gone. It certainly was quite a year, with plenty happening in the wider world of politics, security and the economy. 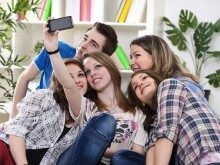 A new report by Shoppercentric suggests that Generation Z – those between the ages of 15 to 24 – are set to shape the future of retail. So, move aside millennials, here’s a closer look at how this ‘communicative, confident and complex’ consumer shops - as well as a few ways retailers are targeting them. 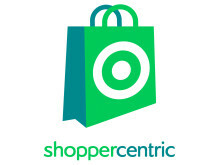 A new industry report examining the ‘Generation Z’ shoppers (ages 15 to 24) has been launched today by leading independent shopper research agency, Shoppercentric, looking at their current – and likely future retail behaviours and trends. The report unveils a shop-happy and digitally-savvy generation who are open to influence by retailers, but also have high expectations of them. Danielle was talking on BBC London News yesterday (Wednesday 2nd November) about Christmas shopping. Click on the link below and listen from 13 minutes in. Danielle was talking about Unilever and Tesco this evening. Listen 20 mins in. Iona was talking to Helen Blaby about the Unilever and Tesco story. Listen 50 mins in. Iona was talking yesterday morning about Christmas shopping. Not already?! Listen 25 minutes in. The issue for SportsDirect – amongst others they face such as shareholder hostility – is that all this negative news can and will have an impact on sales. 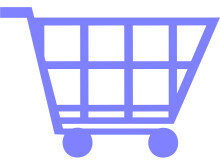 Many of their shoppers may accept the low prices they want or need come at a price elsewhere in the business, and that this price isn’t something they are going to concern themselves with. Consumer trust in Sports Direct could be lost if owner Mike Ashley does not act quickly on concerns about the company's working practices, a retail analyst says. 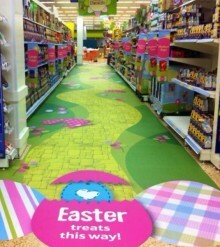 "Shoppers do take notice of this sort if information," Shoppercentric's retail analyst Danielle Pinnington told BBC Radio 5 live's Tony Livesey. Iona Carter was talking to Mark Cummings about Marks and Spencer on Tuesday 12th July. Listen 2hrs 52mins in. 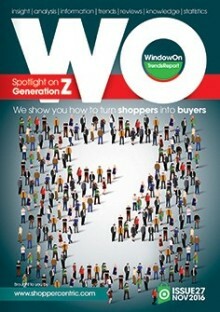 A new industry report has been launched by independent shopper research agency, Shoppercentric. 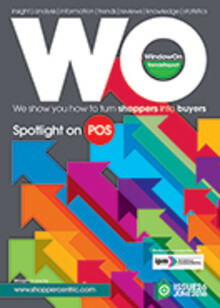 Carried out amongst 88 food and drink brand owners and design agencies involved in the commissioning or design of POS (provided by the IPM) and 10 pre-recruited shopper-agents, the research findings cast a light on point of sale (POS) influences on today’s shopper and looks at key influences on success factors and future trends. 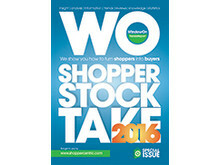 A new report by independent shopper research agency Shoppercentric has uncovered key success factors of Point of Sale (POS) material and how it can influence today’s shopper.